Begin your trip and explore the most iconic cities in Africa. Bus service across the Africa has never been easier. What can you expect with Classic Coach? Some of our luxury buses offer free Wi-Fi, at-seat power outlets, panoramic windows and a green alternative way to travel. 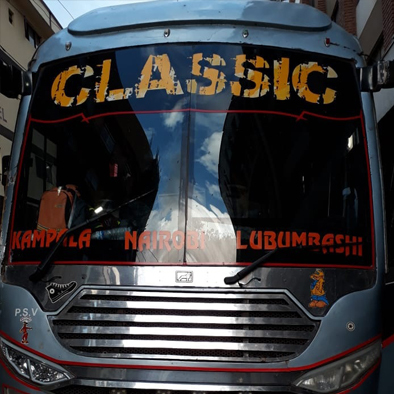 Meticulously maintained with professional drivers at the wheel, when you travel with Classic Coach, you will be riding in comfort and confidence. Explore our most popular routes. Classic Coach has major Africa transportation hubs around the central Atrica, serving more than 50 different cities. 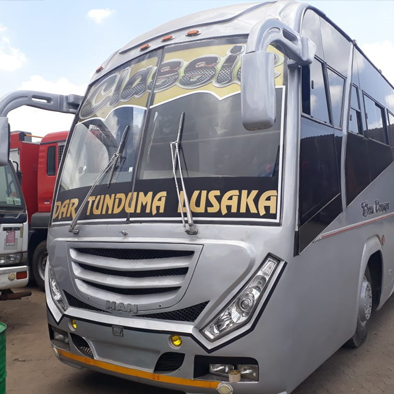 Classic Coach offers city-to-city bus tickets at low prices for your travel around the Africa, all bookable from your computer or smartphone! Our system works – beyond our low price bus tickets and easy travel – customers keep coming back for our well connected Africa transportation network and great bus service from the moment you book to when you arrive safely and quickly at your destination. The Classic coach model was designed with the customer in mind, and we can’t wait to hit the road with you!. Almost anywhere you need us to be! We provide affordable and reliable bus services, offering the highest level of comfort and safety. 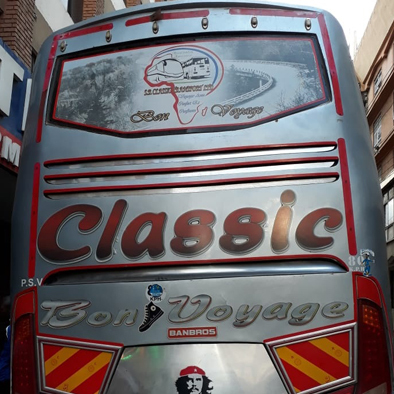 You can be assured of a great experience and overall satisfaction when you choose Classic Coach. Our professional staff and fleet of clean, comfortable, well maintained wheelchair accessible, state-of-the-art buses enable us to provide you with the dependable, quality service you deserve – no matter if your journey is cross-country or a mere few cities away!